Winners of free JetBlue Passes go to D.C.
Sandy Clarke and Helen Brand, the winners of the JetBlue free passes earlier this year! 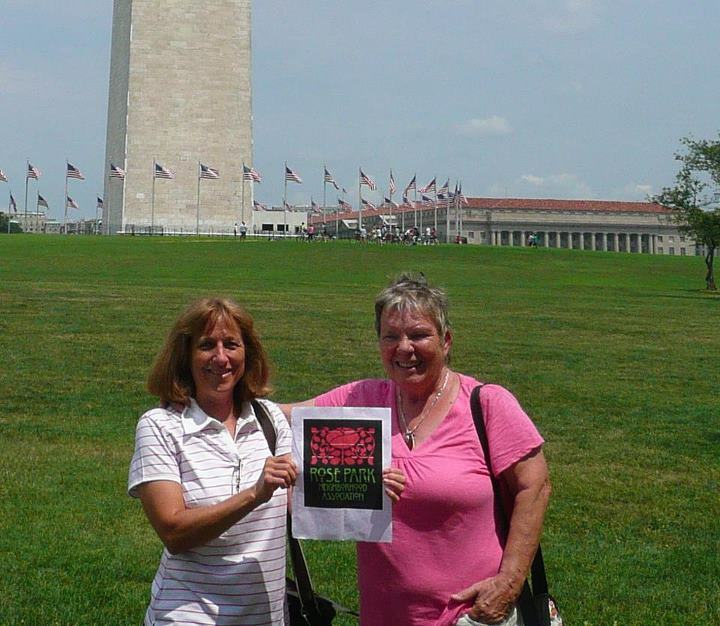 They went to Washington DC and as promised sent us this pic holding the RPNA logo in front of the Washington monument. You guys are awesome!